There’s so much to do and see in Peterborough & the Kawarthas. Whether you’re looking for something to do, somewhere to go, or resources and supports, the Rainbow Service Organization is here for you. 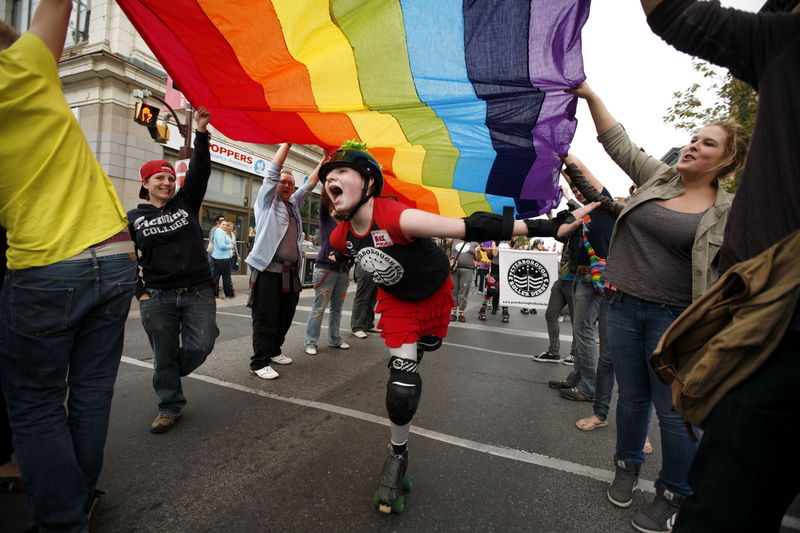 Find out what LGBTQ events are happening in Peterborough & the Kawarthas. Have an event you’d like us to add? Please contact us. Rainbow Service Organization shared a post. Peterborough Pride Week 2019 needs a theme! This year marks the 50th anniversary of the Stonewall riots in New York, and here in Canada, decriminalization of homosexuality. Although the "Queer Rights Movement" didn't start with the riots and events of 1969, that year was an important milestone on the journey that continues today. Due to tight timelines for Pride planning the theme will be chosen based on input received before the end of April. Become an RSO member. It’s free and easy.